Core Cutting Saw Blades are used for core cutting applications in the mineral and mining exploration industry to give a more detailed analysis of various rock formations. The core trays have been designed to stack three wide on a standard pallet (1165 mm wide) which means maximum volume when transporting. 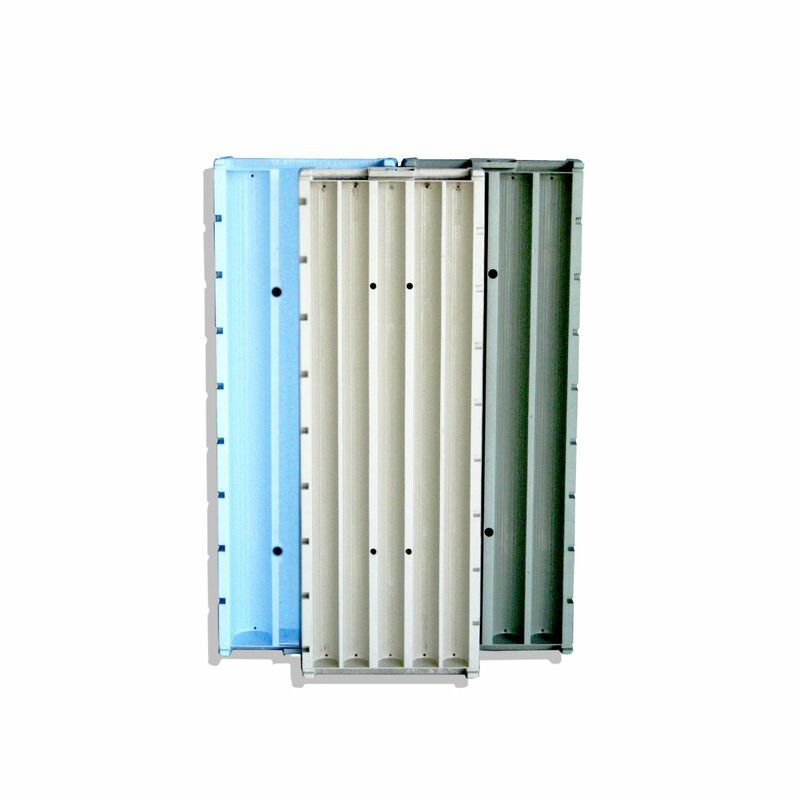 The design also includes strapping slots to minimize the movement of samples during transportation and also leads to better protection of the core during travel and storage. 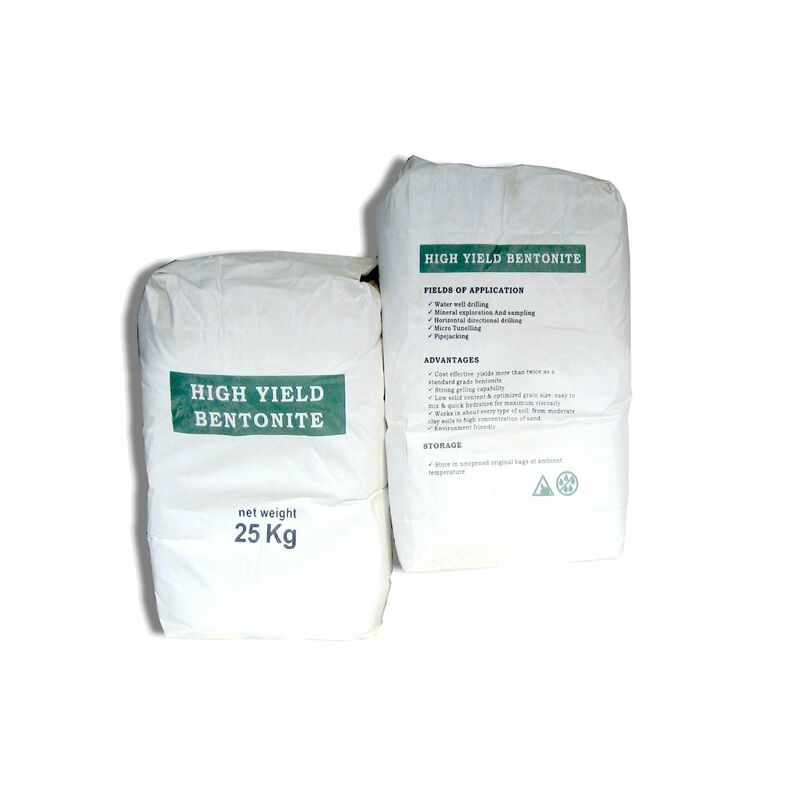 The clay is added to a Water Based Mud system to achieve various effects including viscosity control, shale stability, enhance drilling rate of penetration, cooling and lubricating of equipment. The core lifter assembly includes three key parts that allow you to firmly grip the core sample so that it can be broken and brought to the surface. The correct gap between the core lifter, the core lifter case and the stop ring is essential– using the same supplier for all three parts is strongly recommended and will ensure optimal performance. 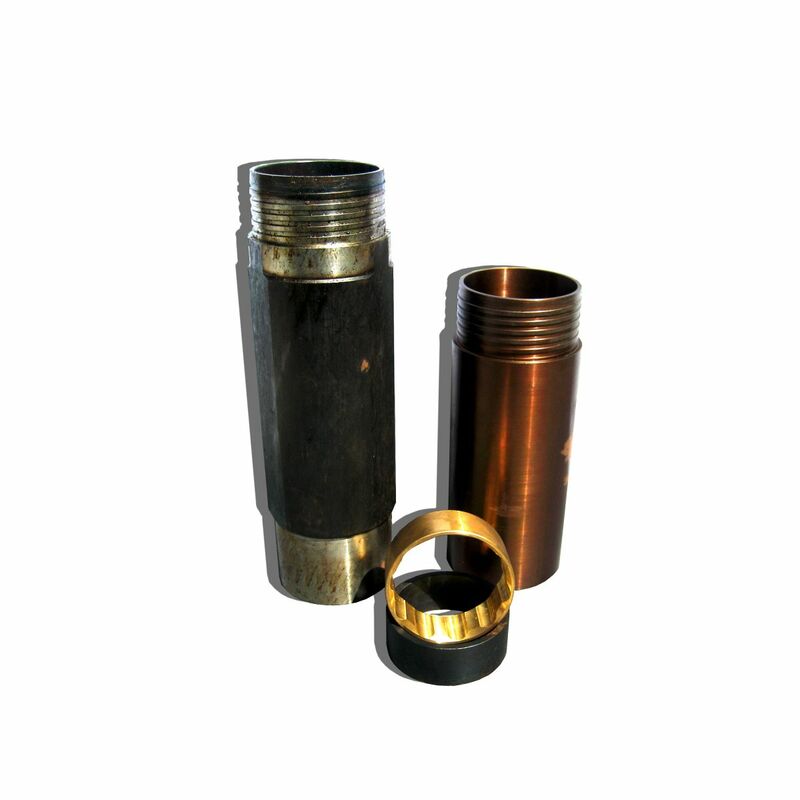 Exploration diamond drilling is used in the mining industry to probe the contents of known ore deposits and potential sites. By withdrawing a small diameter core of rock from the orebody, geologists can analyse the core by chemical assay and conduct petrologic, structural and mineralogicalstudies of the rock. 	To provide an inner shoulder where the latches of the inner tube head assembly can lock onto 	To provide an adaptor between the core barrel outer tube and the drill rods 	By means of a tang, to stop the head assembly rotating inside the LC, preventing the latches from premature wear 	To provide varying degrees of stabilization in order to minimize deviation while drilling The first three functions can be classified as technical, while the fourth and most important one is more technological, being related to borehole deviation control. Mining & Petroleum Services Corporation (MIPSCOR) focuses on imports and supply of drilling fluids, chemical additives, auxiliary drilling and mining equipment, tools and spare parts to exploration, mining, energy development and construction companies with drilling activities in both urban centers and regional areas of the Philippines. MIPSCOR is operating as an accredited importer and trader of drilling equipment and drilling supplies to water well contractors, mining and exploration companies. Our mission is to provide safe, efficient and high-quality tools and equipments to our customers helping them with all their needs. 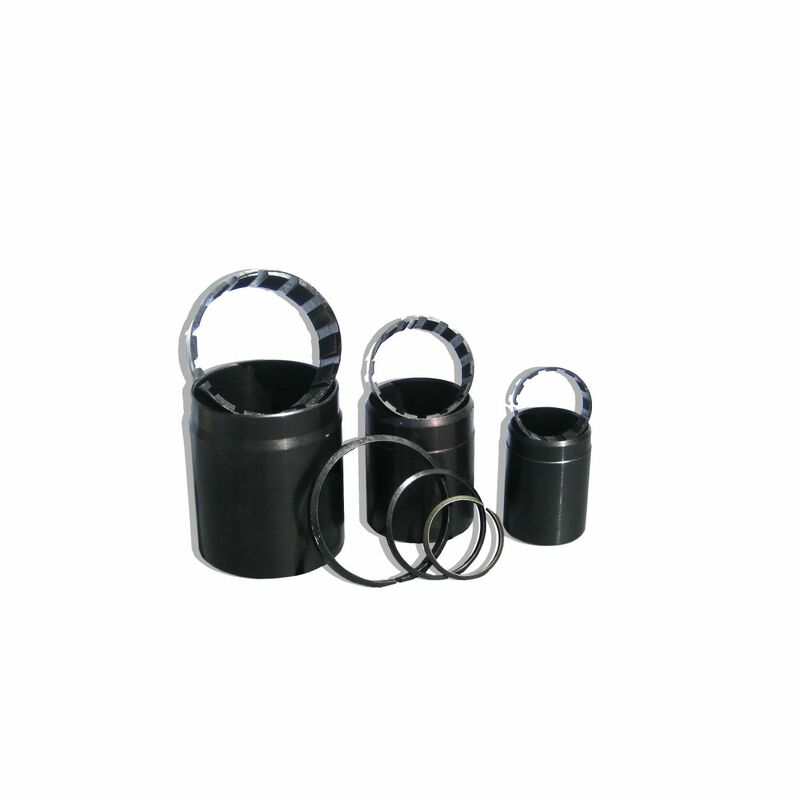 This ring ensures that the core lifter stays in the core lifter case. 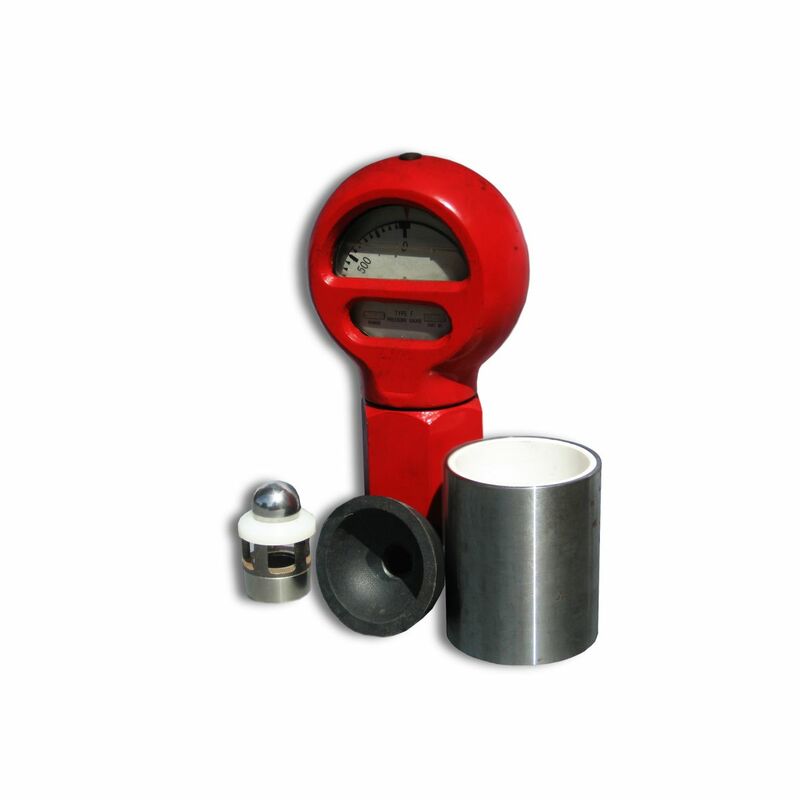 It is easily inserted into the grooved space provided in the core lifter case. The core lifter is one of the most important parts for core recovery. The inside of the lifter comes in two styles, slotted and fluted (also known as broached), to ensure a good grip regardless of the ground conditions. A core lifter that is slotted is good for competent soil whereas a fluted core lifter provides better recovery in fractured ground. The core lifter case is essential when it is time to break the core sample. Its tapered interior prevents the core lifter from moving and allows it to keep its grip on the core sample. Activated-sludge method normally can be used to process urban and industrial sewage water, biochemistry mud is normally colloid with strong hydrophilicity, has high organic content, and is difficult to dewater. 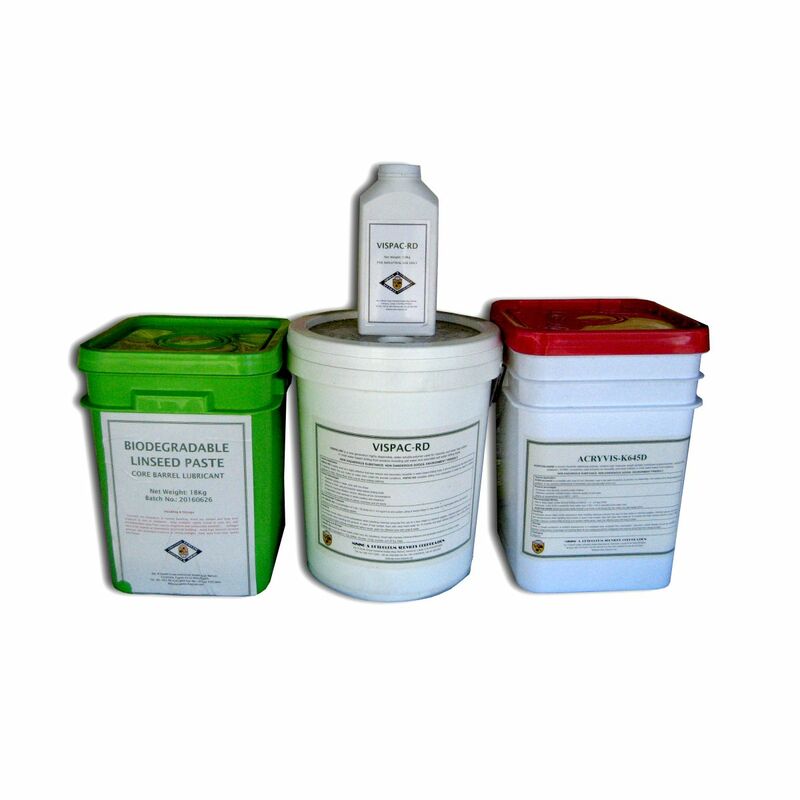 The product shows electropositivity in acid or alkaline media, thereby the product is extremely effective for flocculation, sedimentation and disambiguition of sewage water whose suspended particulates are provided with negative charge such as waste water of alcohol plant, waste water of brewhouse, waste water gourmet powder factory, waste water of sugar making plant, waste water of manufactured meat plant, waste water of beverage factory, waste water of printing & dyeing mill, and the like. The product has small dosage, excellent effect and low cost, the effect is better when it is matched with organic flocculation agent particularly.